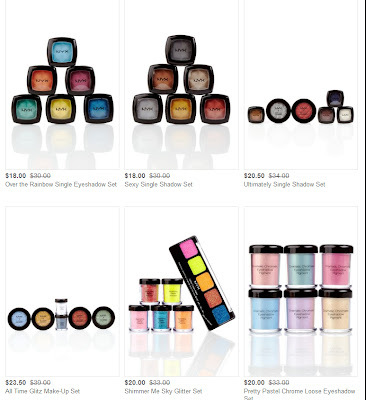 The Crow and the Powderpuff | A Creative Makeup & Beauty Blog: Nyx is on HauteLook 40% off! Nyx Cosmetics is currently on sale at HauteLook for discounted prices go check it out! Menuda tentación, se queda todo estupendo de precio! BESOS!